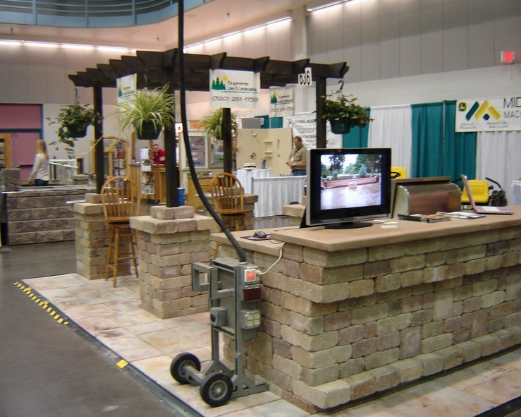 Our well-rounded staff of professionals can help you design an outdoor kitchen that will provide entertainment for your entire family and friends. We can help you in every stage of the process, from creative design and site analysis to installation. Having an outdoor kitchen not only adds value to your home, but it makes cooking fun and easy while also extending the living space of your home. Spend more time outside entertaining your guests with the outdoor kitchen of your dreams. Contact us to get started.